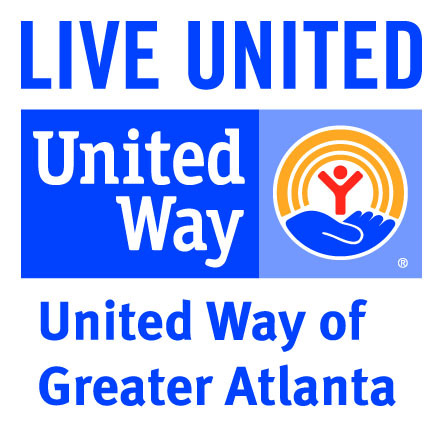 United Way of Greater Atlanta’s 2-1-1 Contact Center connects families with community resources that enables them to thrive – resources like food pantries, job search and placement agencies, and financial emergency assistance agencies. This help is provided so that families can recover and become sustainable once again. Those who reach out to 2-1-1 are connected to trained, bilingual Contact Center agents who provide information on services and referrals to programs aligned with the individual’s specific needs. United Way makes using their database even easier by placing resource centers in the community. Zion Hill CDC is one such location. You can come in to search the database to locate the services you need. Our office is open Monday-Thursday 9:00AM-7:00PM.